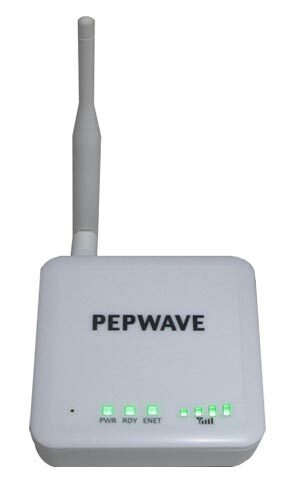 Congrats to Miles H. of Fulshear, Texas who just won a $25.00 Restaurant.com gift code for writing a review for Pepwave Surf Mini at 3Gstore.com! Every week we randomly pick one product review from the previous week and award the writer a $25.00 gift code. We appreciate ALL the reviews our customers write, whether they are positive or negative - honest reviews like Miles H.\'s help other customers decide if the product is right for them. After you purchase a product from 3Gstore.com, we encourage you to log in and 3Gstore.com and leave a review letting people know how the product worked for you - you'll be helping others, and you'll automatically be entered to win a restaurant.com gift code!. Pepwave Surf Mini works as advertised. Instructions were clear and got up and running on first try. Now using cell phone as internet access for whole house. Good bye satellite dish.